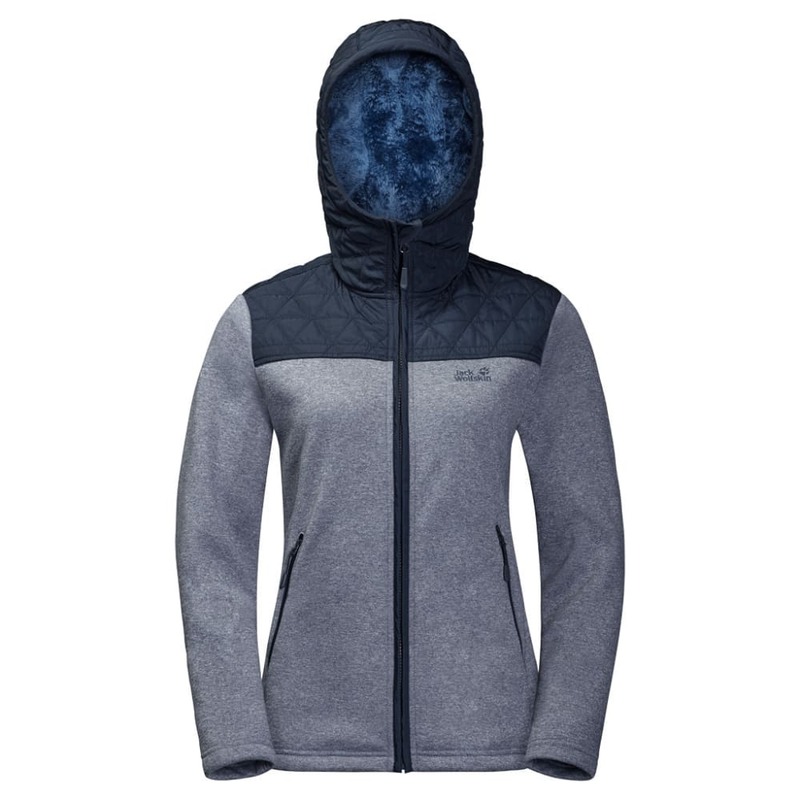 On mountain peaks, coastal trails and forests tracks, the Pacific Sky Jacket keeps the cold and wind at bay when you’re hiking in chilly autumn conditions. 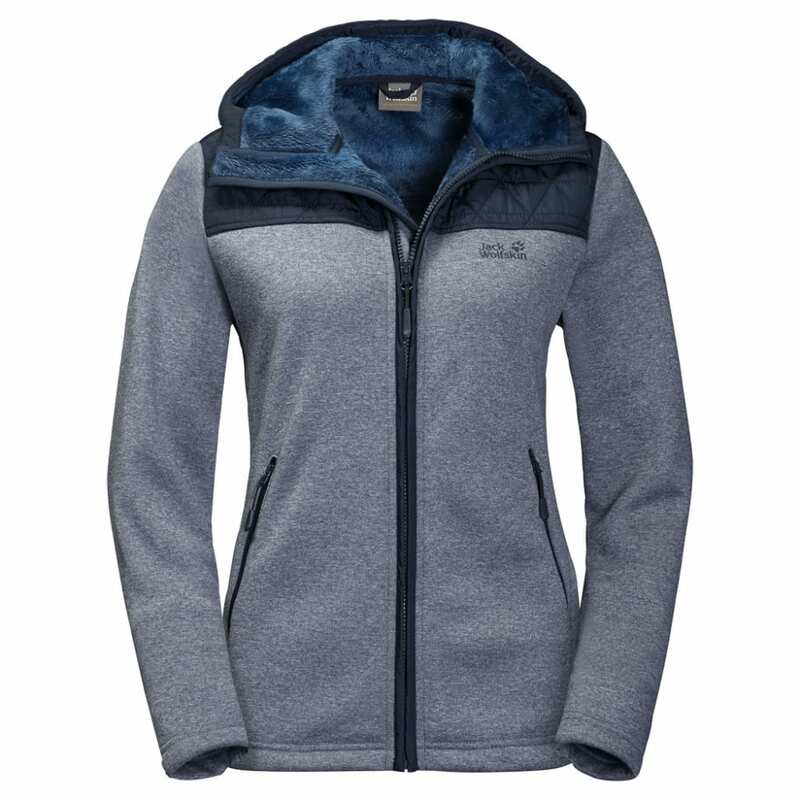 While you enjoy the clear, crisp air, the extra warm Nanuk 300 Silkloft fleece keeps you warm and comfortable. 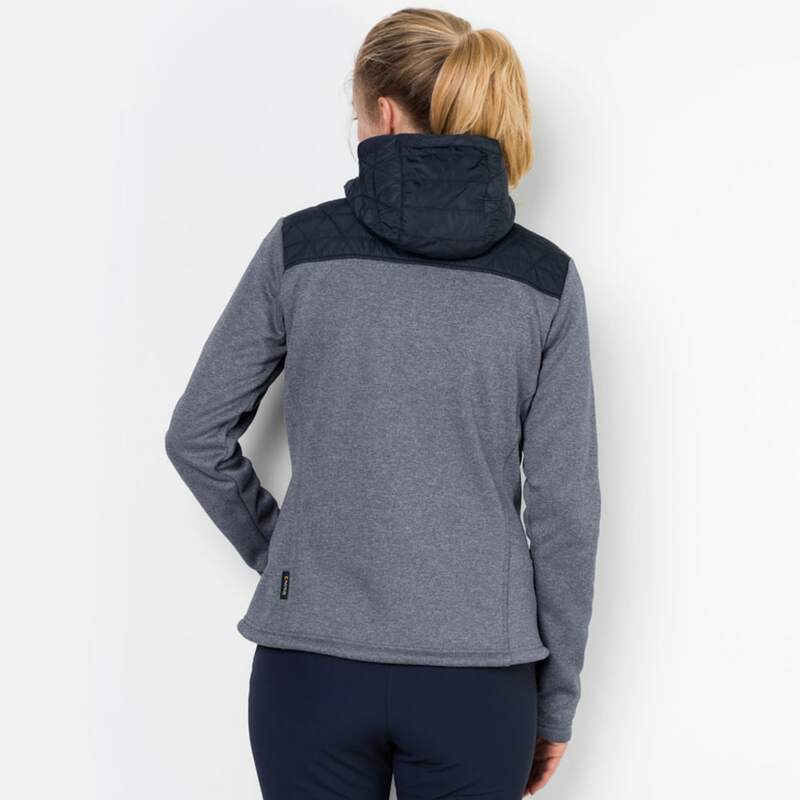 The extra-long, thin fibers on the inside provide superb insulation and have a lovely, soft feel. The exterior is as smooth as a regular sweatshirt.